The EU Enlargement Commissioner Johannes Hahn and NATO Secretary-General Jens Stoltenberg expressed support to Macedonia’s integration in both alliances during their meetings with PM Zoran Zaev at the sidelines of the World Economic Forum in Davos on Thursday. 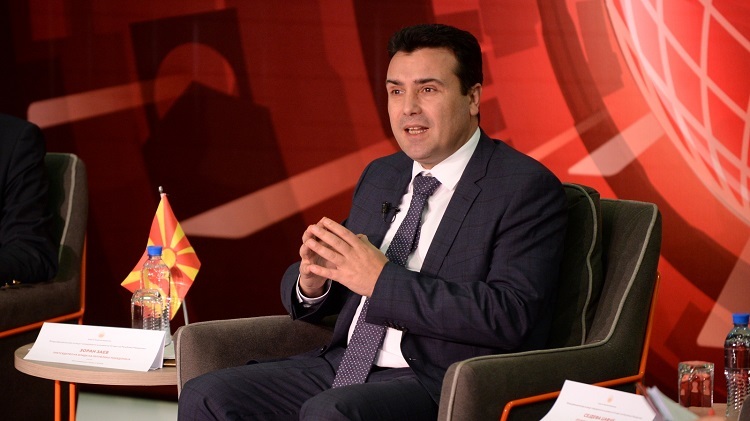 PM Zaev and Commissioner Hahn agreed that implementation of the historic Prespa Agreement is going as planned and now is the time for Macedonia’s political processes to focus on the reforms that would enable the start of EU accession negotiations, the Government said in a press release. Zaev and Stoltenberg reconfirmed the messages of support and encouragement coming from NATO, towards implementing the Prespa Agreement and ratification of the Alliance accession protocol. While in Davos, PM Zaev also met the founder of the Open Society Foundations (OOF) George Soros and OOF’s president Patrick Gaspar. 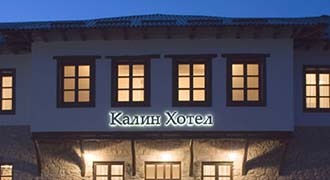 As reported by the Macedonian Government via a press release, the interlocutors pointed out the importance of Macedonia’s integration in NATO and EU for the general stability and security of the entire Balkan region, with Zaev and Soros exchanging ideas for cooperation between the government and the foundation.